Some pretty good ones, vote for your favorite and MoveOn will run it on air. 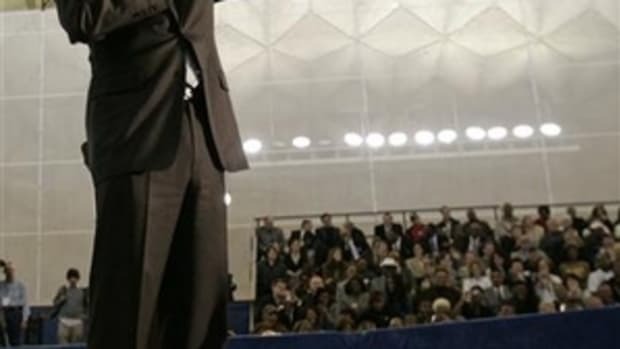 And for the people making ads - enough with the montage of people reading Obama&apos;s speeches (I&apos;ve counted about 10 so far like that). The Yes We Can video caught lightning in a bottle, now make your own. 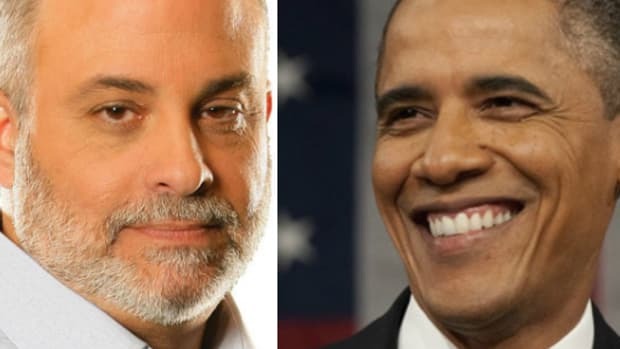 Can You Listen to Conservative Mark Levin Rant About 'Racist Obama' For More than 30 Seconds?